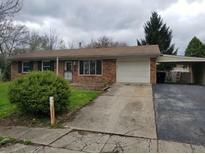 Find Indianapolis, IN Foreclosures for sale. View Photos, Maps and MLS Data Now! 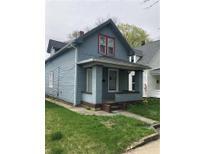 Rare find for a home to have rental possibility, buy and hold value, and/or fix and flip opportunity! MLS#21636212. Front Porch Real Estate, LLC. 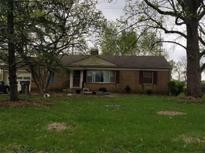 Brick ranch with 3 bedrooms 1 bath on main level and 1 bathroom in utility room, decent bedroom sizes needs TLC. MLS#21635932. United Real Estate Indpls. The in-ground pool is not functional and will need a complete rehab or filled in. MLS#21635723. Wynkoop Brokerage Firm, LLC. Also featured 17x12 sunroom that overlooks the back pasture. MLS#21635077. Berkshire Hathaway Home. Falenders Meadowood - This 3 bedroom, 2 bathroom home features 2 private entries, a large living room with fireplace and an oversized patio. 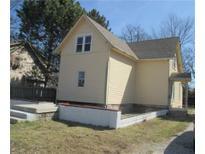 MLS#21632397. RE/MAX Advanced Realty. 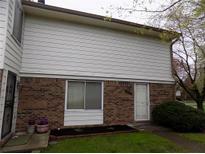 Two bedrooms, one bathroom, cozy living room, cute kitchen with lots of cabinets and an inside laundry room! Awesome fix-up project! MLS#21631504. Berkshire REO, LLC. Harbour Club - Don't miss out on this hard to find opportunity. MLS#21633781. J S Ruiz Realty, Inc..
Eagledale - Nice, layout, good setting with mature trees, in an area that will fit most needs with access to amenities all around. Come see this hidden gem! MLS#21632124. RE/MAX Advanced Realty. 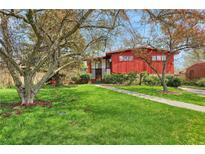 Built in 1972 this home may need enhancements and updates but worth taking a look at. Community does not allow rentals. MLS#21633577. Owners.com. Property was built prior to 1978 and lead-based paint potentially exists MLS#21633448. The Virtual Realty Group. Robertson Village - Built in 1989 this home may need some enhancements and updates but has a lot of potential and worth taking a look at. MLS#21632981. Owners.com. Sold by conventional offers and auction. 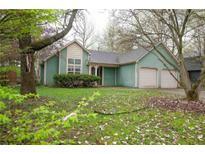 MLS#21632796. AL Page Realty. Property is lender-owned, being sold “as-is” and U.S. Bank is making no representations or warranties. MLS#21632868. Owners.com. 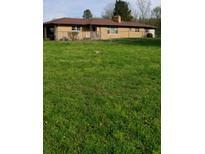 Hardwood floors, wooded lot, bar and Recreation room in basement. Needs appliances. MLS#21632598. United Real Estate Indpls. 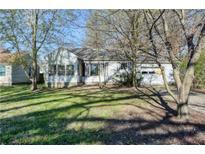 Built in 1940 this home may need enhancements and updates but worth taking a look at. MLS#21632541. Owners.com. Private area in back. Great investment! MLS#21630173. CMS Real Estate Services. Some work will be well worth the investment. 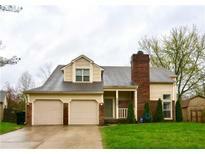 MLS#21632352. Artisan, REALTORS®.